We deal in all kinds of EDTA & its Salts. Our Chemical compounds are quality proven and come at prices that suit the pockets of all. As per requirement, customized packaging for these compounds can be offered. Clients can avail the acid in packing of different capacities to cater to the requirements at competitive prices. 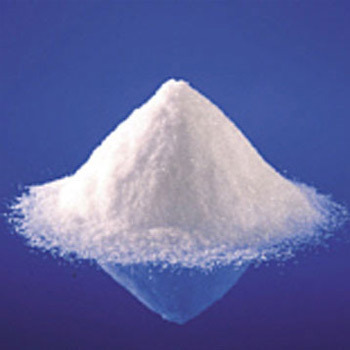 EDTA (Ethylene-diamine-tetra-acetic Acid), a poly-amino carboxylic acid is colorless and water soluble. This chemical is available with us and has excellent chemical properties. We are leading supplier in East india.